Given a choice between the two of you’d take the seasick crocodile! 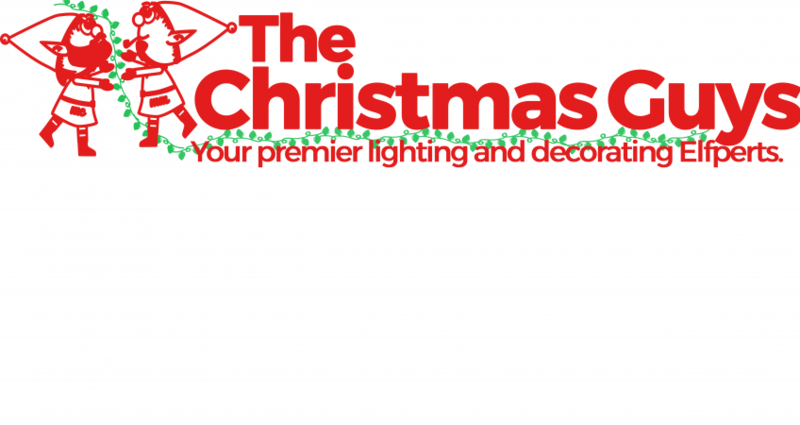 The Christmas Guys, https://thechristmasguy.com, perform interior and exterior Christmas light installation for both families and businesses. 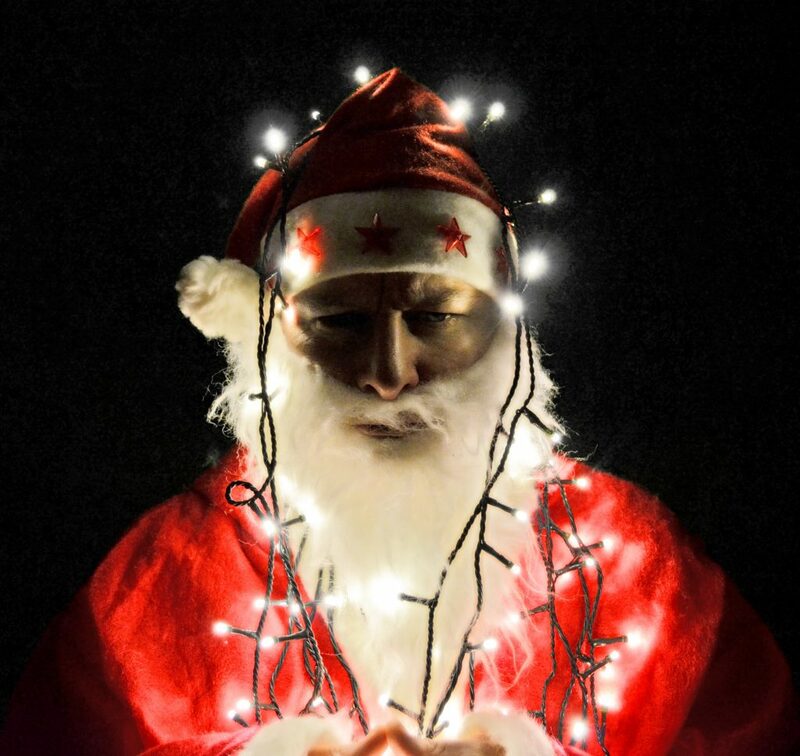 Always with Christmas music playing while we decorate we found the need and desire to make sure we had the right lyrics, https://thechristmasguy.com/christmas-song-lyrics/. View our list of best Christmas songs to see what other holiday favorites we have the lyrics for. thanks for the lyrics! always loved the TV program, and all the “descriptive” words of the lyrics. Being 64, I continue to be a fan of the program, and the true meaning of giving that changed Mr. Grinch’s heart; and serving Roast Beast to the land of WHO.